Making sure that your lone-workers are safe and sound, starting at just £1.99 per user per month! If you have staff members working or travelling on their own, this exposes your organisation to risk, and can create a heavy workload for your management team if you are trying to keep track of people with a manual buddy system. 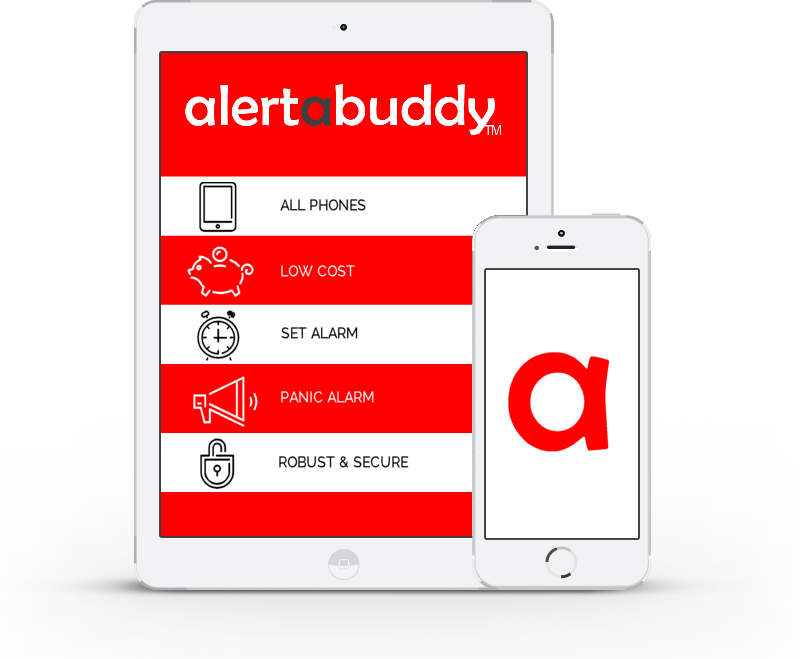 Alertabuddy™ provides a robust, automated lone-worker alarm solution to reduce both your risk and your workload. Our system can be used with any make or model of phone. Whether you have the same phones across your organisation, or each individual has a different type of phone, our system will work for all. Ancient phones? Also not a problem! Our system is designed to be simple and easy-to-use for all. Whether users prefer to communicate by text or phone call, we can accommodate their preference with no additional hassle or cost to your organisation. 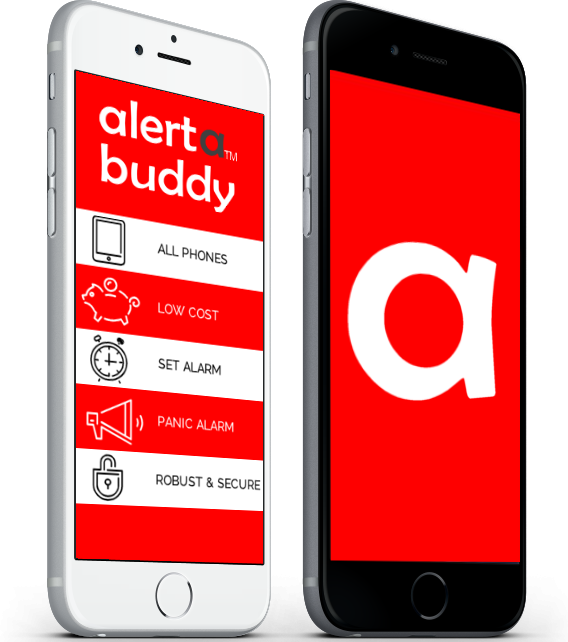 The simplicity of the alertabuddy™ system allows us to deliver it to you at incredible value, starting at just £1.99 per user per month. Users can easily set alarms for later, to ensure they are safe after an appointment or travel period. Raise the alarm at the touch of a button by speed-dialling the dedicated panic number. Our admin portal allows you to check on system usage. Offering both text-in and call-in methods means that our system is inclusive and accessible for all staff members, including hearing-impaired or sight-impaired users. Whether you want different emergency contacts during office hours versus out of hours, or want to set up emergency contacts on a rota basis, the alertabuddy™ system is uniquely flexible. Our admin portal lets users and appointed administrators update details at the click of a button.